Would you apply for a job on Snapchat? 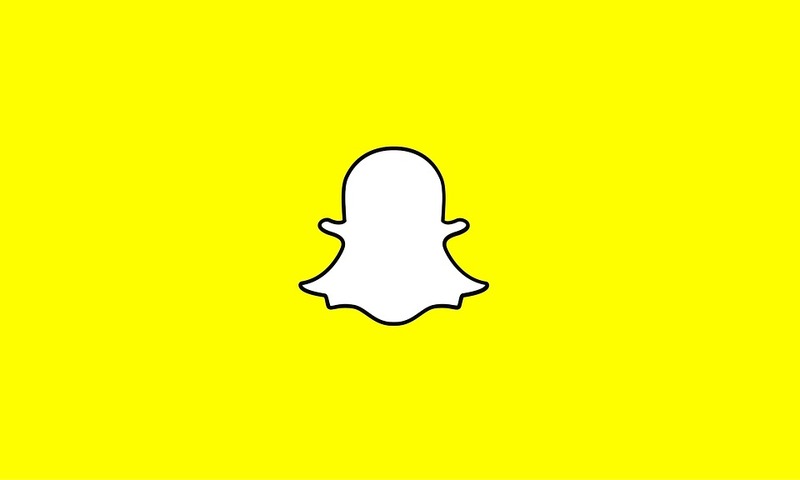 With 158 million daily active users, Snapchat has become the social media platform of choice for many Millennials and Graduates. Maybe it’s the way those flower crowns and dog filters make us look in our selfies, or maybe it’s the element of disappearing posts that allow people to post without carefully pondering over perfect hashtags and monitoring the number of likes and comments. Whatever it is, with 2.5 billion snaps sent per day there is no denying that many of us LOVE Snapchat. It comes as no surprise then that companies are beginning to jump on the bandwagon for marketing and recruitment opportunities! Most recently McDonalds (or Maccas in Australia) have taken to the platform to launch ‘Snaplications’, a recruitment scheme appealing to the youth market with the idea of making preliminary interviews more fun. Users can submit a 10 second clip of themselves directly to McDonalds before they are redirected to their digital careers page. ‘Snaplications’ incorporates a unique filter – but instead of dog ears and voice changers it’s a McDonalds uniform, helping candidates picture themselves as an employee for the Fast Food chain. Could they have cracked a unique way to engage with their target candidate market on the social media app? Or will this become more of a fun marketing tactic that fails to attract the right candidates? Either way – we can’t stop thinking about Big Macs now!